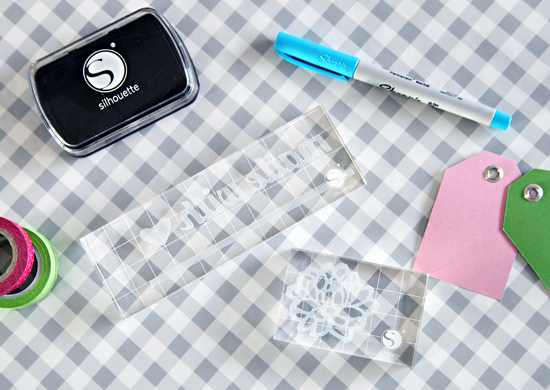 IHeart Organizing: Silhouette Stamping Kit, A Promo & a GIVEAWAY! 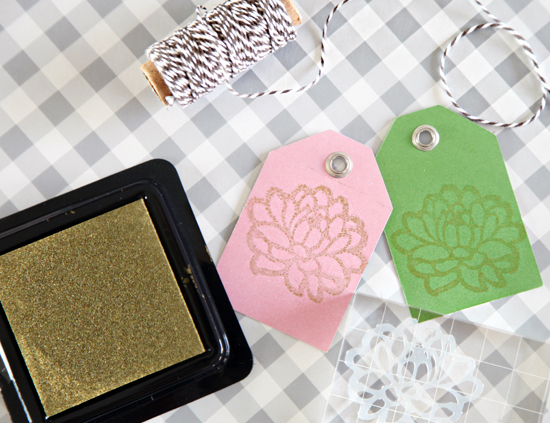 29 Silhouette Stamping Kit, A Promo & a GIVEAWAY! 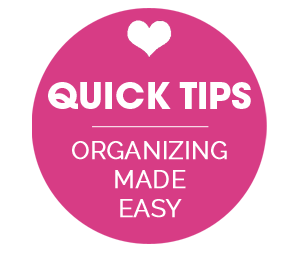 It's a fact, Jack, that I love to use my Silhouette for my organizing projects and creating beautiful labels. So when they came out with the new stamping kit, I knew I could use it to create some pretty cards, but I also wanted to put my organizing cap on and see if I could put those stamps to good use around the abode as well. 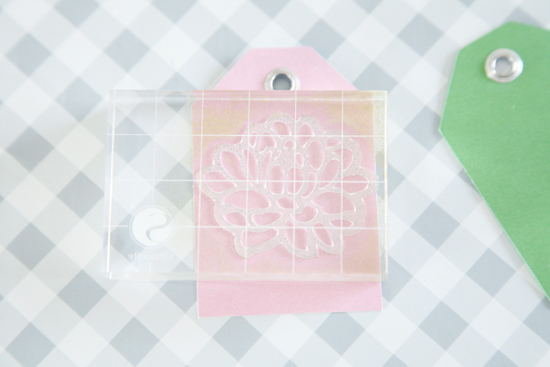 You heard me right, Silhouette can now cut rubber stamping material, to create unique and reusable stamps. Here is how it works. 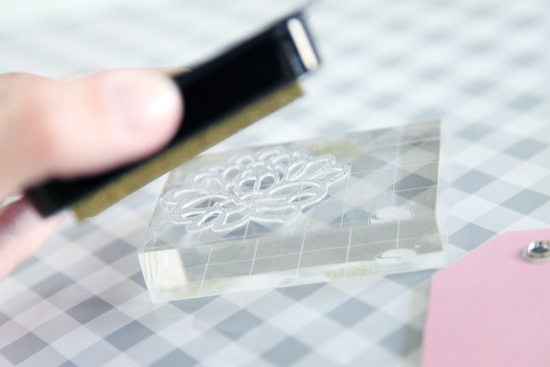 Once you have created your design within the Silhouette Studio, you place the rubber stamping material onto the special cutting mat. Make sure to adjust your blade and settings prior to cutting. I am always nervous when trying out a new product, so I also watch a few You Tube tutorials and check out the Silhouette Blog. I thought it would be fun to create a stamp that I could stamp on artwork that the kids bring home and that we will end up keeping in their art boxes. I wanted it to introduce the kid and provide me with a blank space to add their name, age and grade. 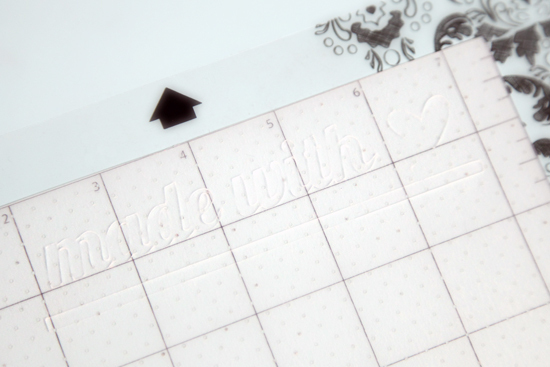 So I decided to create a stamp with text stating, "Made with ♥ ". It cut the handwritten words beautifully, which I then removed from the mat and placed onto one of the stamping blocks. The letters just stick to the block and are completely re-positionable, there is also a grid on the block to help line up the letters and graphics. I also created a pretty flower cutout so I could do two projects. Here you can see how the rubber stamp cutout is raised on the block. My first project was adding the fun stamp to my sweet little artist's work. I just flipped the work over and stamped the sweet little saying on each piece. Once dry, I followed behind and filled in each piece of work with the name, age and grade of the boy who created it. Now, I can keep the stamp and use it on their work each time it is saved going forward. The other stamp I created, to spruce up some simple tag labels. This time, I used gold ink, I found it works best to dab the pad onto the stamp vs. the other way around. It won't look like the ink is adhering, but it is there! 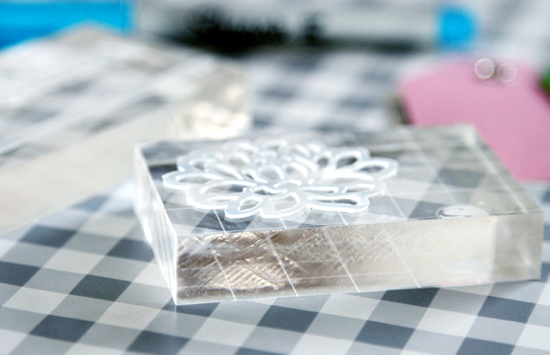 The grid on the stamping block also helps line things up when you are ready to stamp the object. These tags made their way to the guest bathroom. Pretty eh? 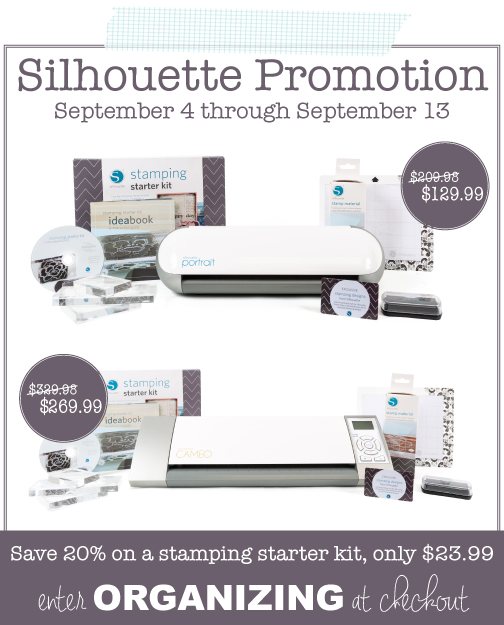 My buddies over at Silhouette are partnering with me today to offer up a promotion for the Silhouette and their new stamping kit. 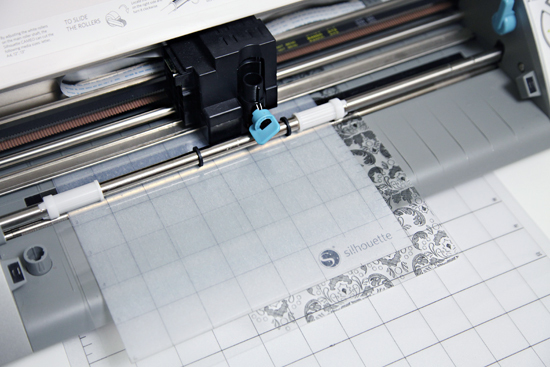 Both the Silhouette and Portrait are bundled and steeply discounted from now through September 13th, as is the new stamping kit for current Silhouette owners. Just go here and enter ORGANIZING at checkout. Oh hi! Guess what, I am also giving away a Silhouette away this week so you can stamp to your heart's desire as well! I would LOOOOOVE a Silhouette. Been dreaming of one for too long! Hi Jen, thanks so much for the fab giveaway and promo! 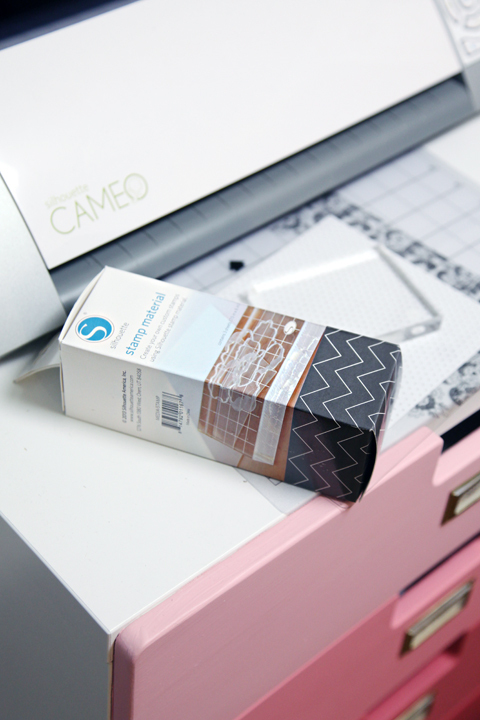 :) I was wondering how you keep your silhouette mat so clean? After a few paper cutting uses I feel like it doesn't look as clean as it once did....any tips?? The mat in the photo above, is actually just an oversized mat that I store beneath my machine and have not had the chance to used yet. My main cutting mat is a mess, lol. I have heard that stamp cleaner and a wet paper towel or baby wipe can help with that, but I have yet to try it. Just yesterday I cleaned my coat closet and got rid of a lot of old shoes and hats. Sure could use this to label baskets for hats and gloves and such. Oh man! I am in Australia and can't enter :( It's not too long til Christmas though and I know what will be on my list!!! I've been wanting one of these for forever now! :( The rafflecopter isn't working for me! Will have to try again! 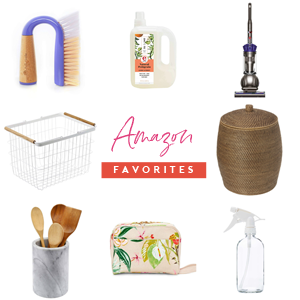 awesome giveaway!!! would you mind letting me know what drawer system the pink drawer unit is in the first picture? 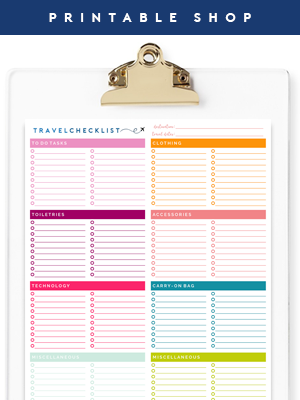 I have been working on organizing my 31 business supplies both at home and at my work so they are always on hand and easy to find. I've been working on organizing my at home office for ages! We live in a two bedroom apartment so my office is a built-in desk space in the living room. Very little space for me to do anything and I need to come up with a creative idea to get rid of all the clutter so somehow keeps creeping back in after I think I've gotten a handle on it! We got a new pop-up camper, and storage inside is always at a premium. I like to keep it neat at all times. So, my DH and I made a hanging pantry. We absolutely love it. I found the idea online, and we found all of the pieces we needed and made one. It gets most of our food off of the counter, which is the only counter we have. 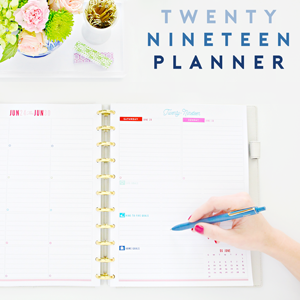 One of our best organizing ideas! I cleaned out the fridge and used baskets to organize like items. It looks so great! 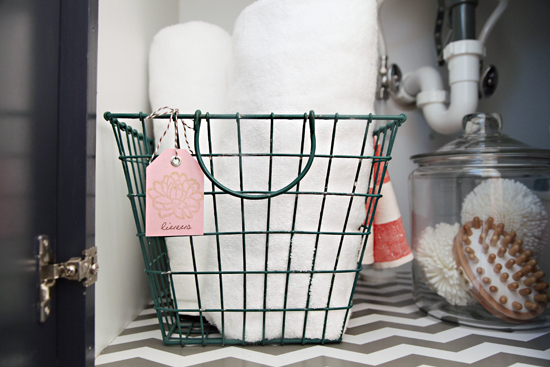 Would be great to have a Silhouette to make cute labels for the baskets. Hey cropmom66--I would love to hear more about your hanging pantry for your camper! Thanks for the giveaway chances! I just recently cleaned out my pantry and would love to make labels to help keep it organized. What a great giveaway! Thanks for the chance to win! Love this! I need this machine! I would label everything in my closets! I am trying to organize them all! First I need that machine! 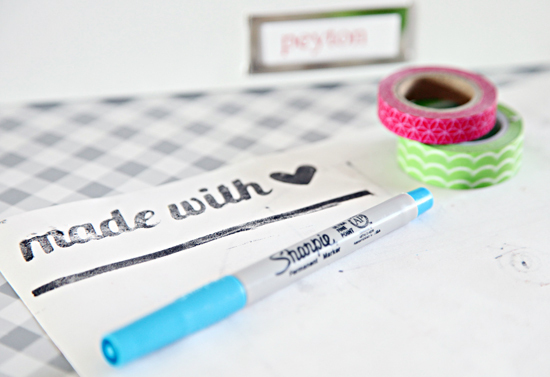 Then the chalkboard vinyl and then I would be off and labeling like crazy! Yep, I need this cute little machine!! 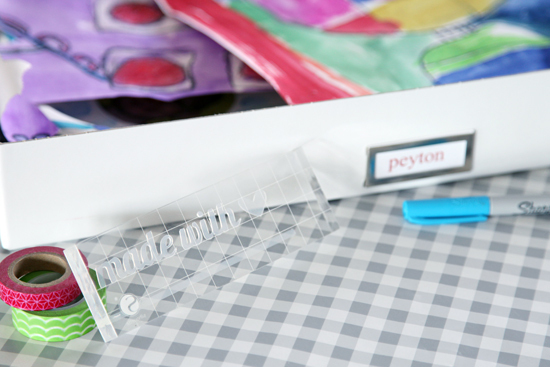 I've been a stamper for 20 years, but don't have this fabulous gizmo! 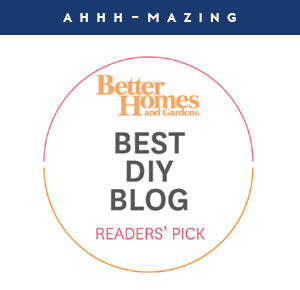 I'm also looking for the ultimate craft storage and work center, and you have great ideas for those. Merci! I recently have been organizing my holiday decorations into Rubbermaid bins. We moved into a new house last month and it has been a good time to get things better organized. Where does one find a grommet kit?? I've never seen one .. I would love to have a Silhouette... so many things you can do with them! Well.... Now that you can make your own stamps, you should look into letter boxing. It's a fun activity for kids and adults. You can go to letterboxing.org for lots of details. But the short version is its a scavenager hunt that involves stamps and clues that are on the letterbox website and involves lots of people around the world.